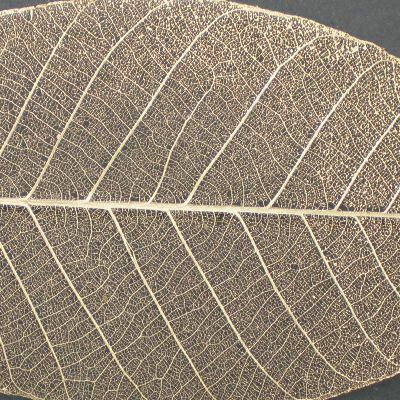 This leaf has colored in Copper metallic. 25 leaves are packed in a plastic bag. The price shown below is for 25 leaves. 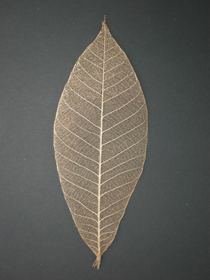 We have size range of approximate 2", 3", 4", 5", 6", 7" and 8" (height of the leaf) for your choice.